Archie Comics has been really experimental with their IP over that last couple of years, doing stuff with their most established characters that Marvel or DC would probably never consider. Even with how far they pushed the boundaries in the excellent Afterlife With Archie series, this was very, very shocking! Predators use our world as a proving ground for their hunters in times of extreme heat. It just happens to be unusually hot over this spring break and this Predator touches down on the same island the kids are vacationing at. This sets the stage for the hunt to begin. 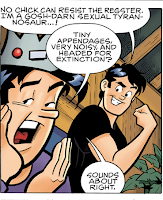 I think Afterlife gets taken more seriously because it takes these established characters and renders them in a different, more realistic way, so you’re able to wrap your head around the fact that you’re not reading a normal Archie tale. Fernando Ruiz renders these characters in the Archie house style that we all know so well. In doing so, you can’t help but take this story lightly and half expect it to be a dream or something. The verdict: A pretty fun tale overall. The score is hampered a little be some poor panel layouts that cause confusion for the reader. 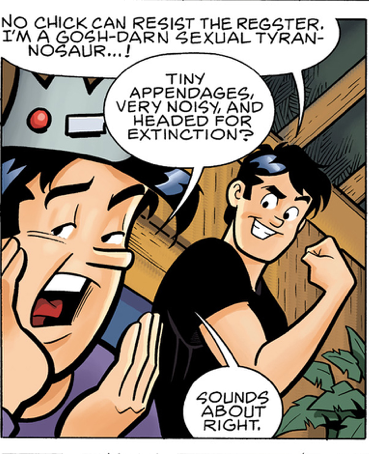 I seriously applaud Archie Comics for their willingness to let creator explore new stories and situations for these characters, no matter how outlandish they might be. 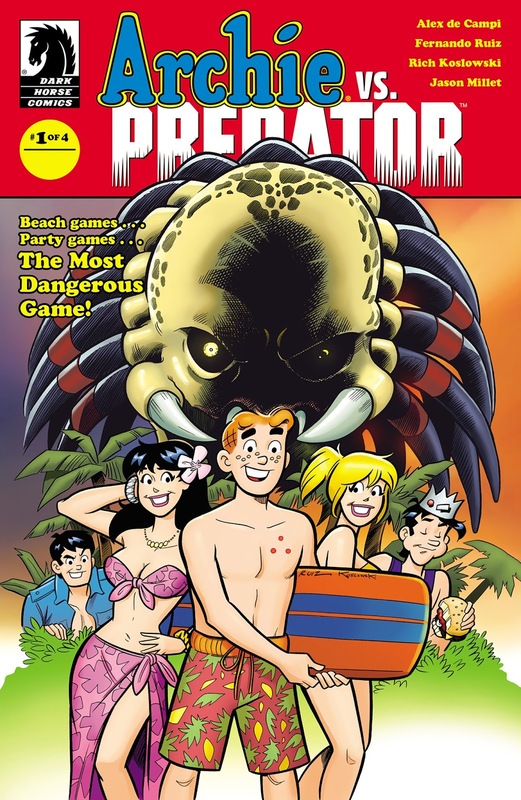 I think my next read will have to be the recently release Archie vs Sharknado. That sounds even more ridiculous than this does! The score: 3 out of 5 stars.